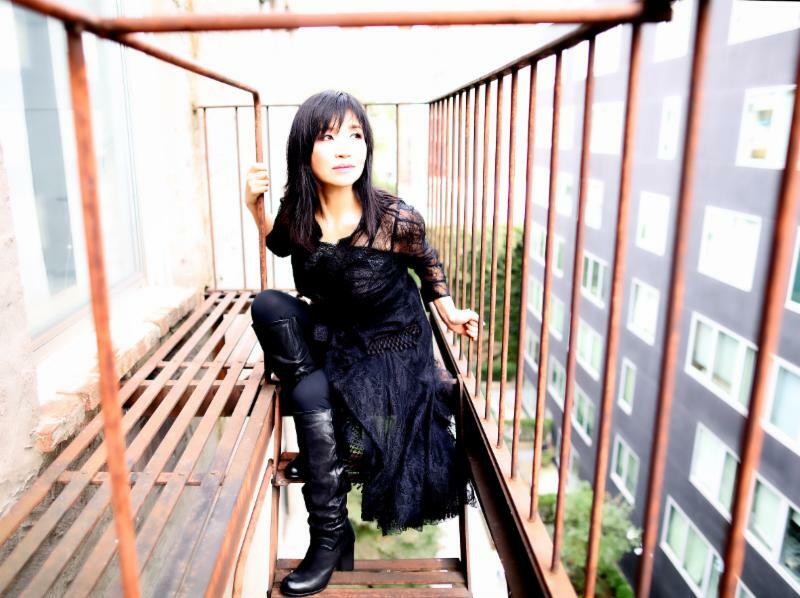 Listen to Keiko Matsui’s “Spirit Dance” featuring Gretchen Parlato Below! A world citizen, Keiko Matsui‘s striking and transcendent melodies have long sought to create ‘a oneness’ and build bridges. Her sonic cultural exchange has reached the hearts and mind of fans throughout the world and have allowed the petite and poetically eloquent pianist to work alongside such icons as Miles Davis, Stevie Wonder, Hugh Masekela and Bob James. A consummate artist, Keiko views each show and recording as a unique opportunity to connect with her audiences and for them to connect with one another. Anyone who has ever experienced one of her live shows knows that each set is an intimate invitation to become a part of her music. READ our review of “Echo” by A. Scott Galloway by clicking Here! “We need to collectively go back and recall what connects us all…our spirits, hearts and our souls,” explains Matsui who has lent her voice to raise awareness for such causes as The Daniel Pearl and the Susan G. Komen Foundations. 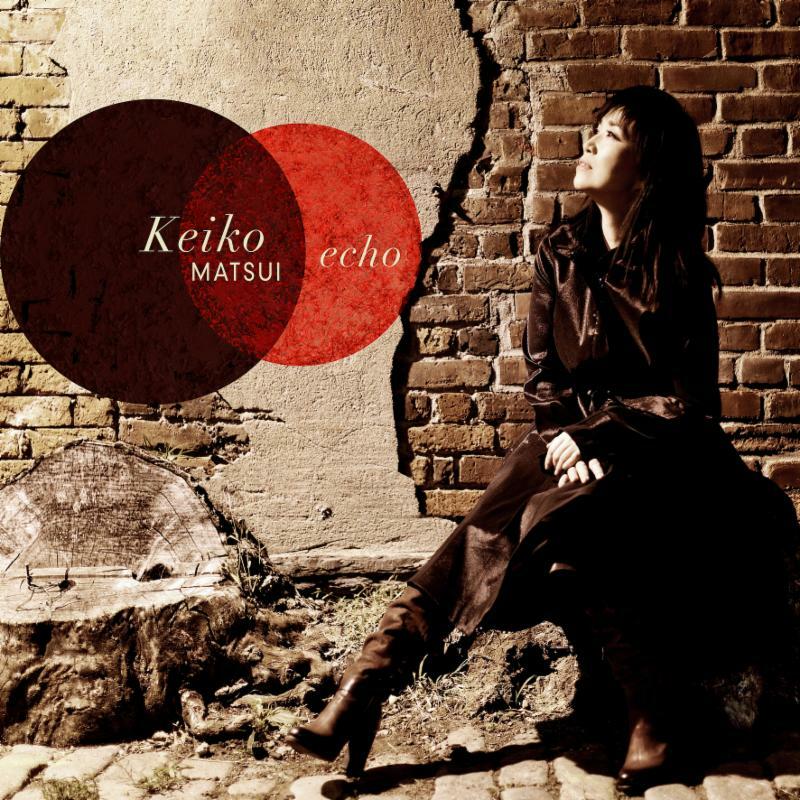 On February 22, 2019 Keiko Matsui will release her 28th recording as leader Echo, continuing her inspired evolution. A master storyteller, Keiko Matsui crafts passionate and emotive songs with lush harmonies and global rhythms to create timeless musical anthems.